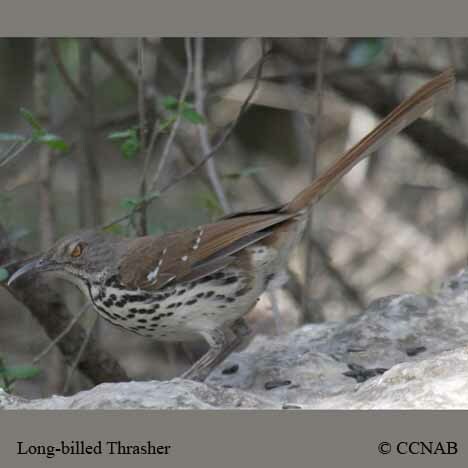 The Long-billed Thrasher is found in the central southern to southeastern regions of Texas and along the eastern areas of Mexico. 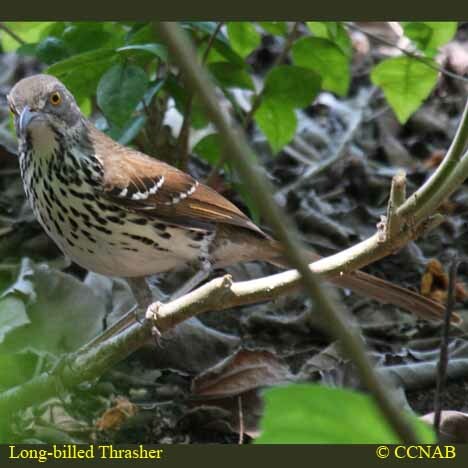 This shy bird's habitat is always near the edges of dense growth. 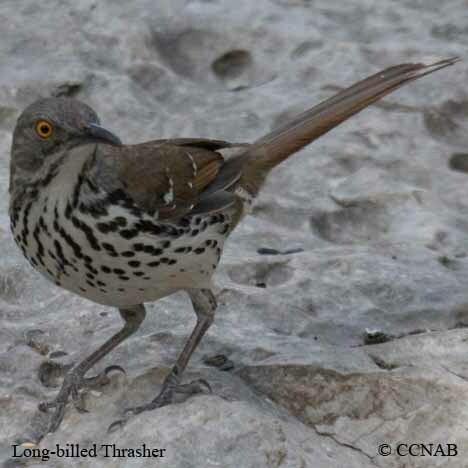 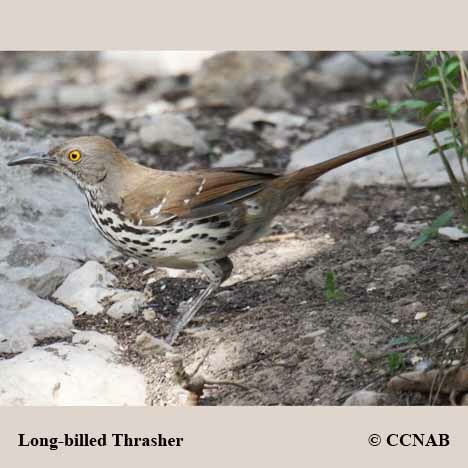 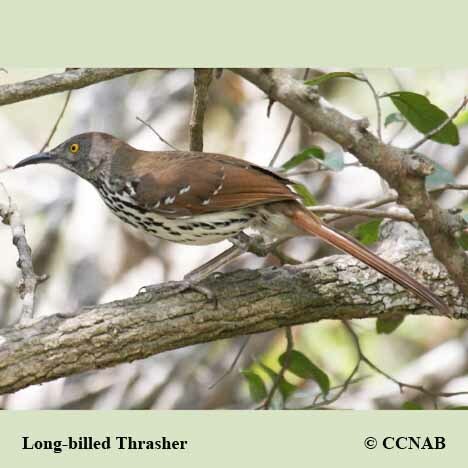 It is similar in appearance to the Brown Thrasher, which lives to the north of this thrasher.